The Devon Meat Box Co was set up in 2015 as the sister company of the award winning Veg In A Box. Like it’s sister company the aim was simple, the finest local produce at an honest and reasonable price but this time with a focus on meats, because as we all know this region has some of the best around! 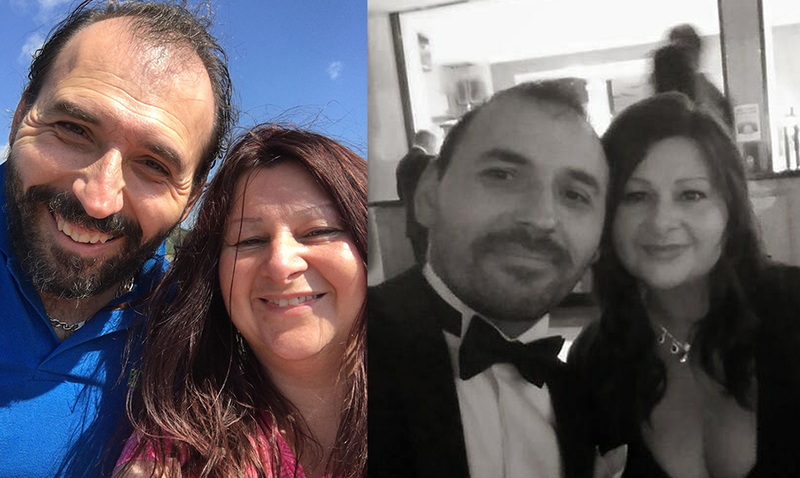 Over the past three years much has changed, we’ve moved premises, we’ve gained tons of wonderful new customers (most of which are now good friends! ), we’ve worked with a huge number of local producers and butchers which has been fantastic as we are strong and passionate believers in supporting local. Now we are on to the next stage, continuously working hard to deliver what it was we set out to do… and we love every minute of it! 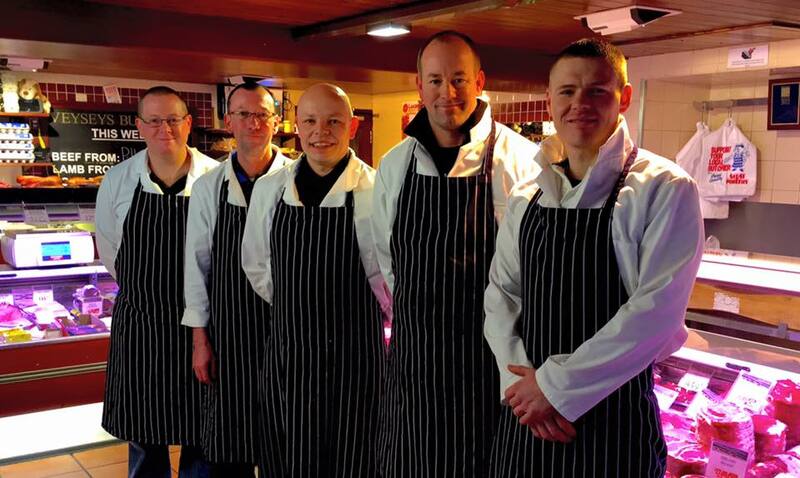 We work closely with local award winning master butchers Veyseys of Cullompton. Over the years Phillip and his team have become very close friends out ours and their meat, butchery and service is second to none! Priding themselves on being able to trace all of the meat literally from farm gate to dinner plate, they are a perfect match for us and what our business is all about. “Our meat comes from the Rural farmlands of the west country, we pride ourselves on locally reared livestock grass fed and where possible organically farmed. We source all Beef, Pork, Lamb, and Game within a 30-mile radius of our premises in Cullompton Devon Therefore, this makes up for 90% of our meat and game stock that is sold over our counter. Sourced this way, means we maintain the highest efficiency and expected standard. This also saves the carbon footprint. Livestock is taken by the farmer to our local slaughter house. All carcasses are butchered on site, enabling best cuts with minimum waste.